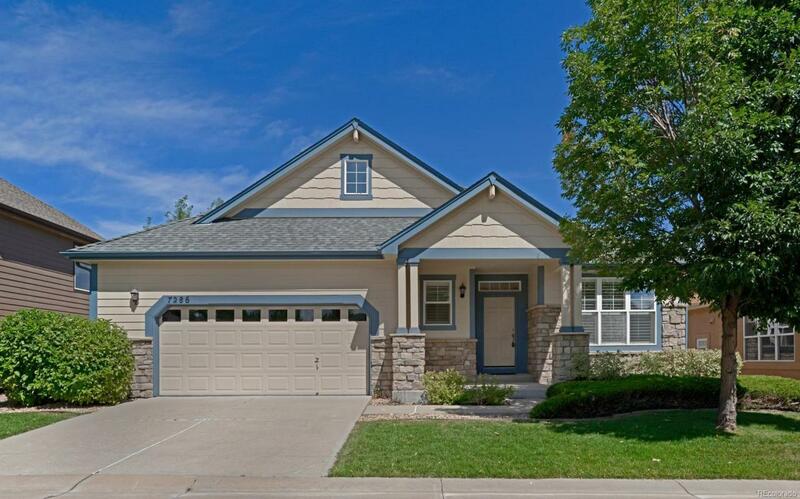 Beautiful ranch-style patio home in a coveted and popular gated community. Great lock-and-leave home with open floor plan and plantation shutters throughout. Perfect for living and entertaining. Unfinished garden-level basement waiting for your finishes and use. Perfect opportunity to get into this community at this price. Ready to move-in today! Community Name Songbird Homeowners Assoc.